Ironworks Golf Academy’s mission is to grow the game of golf. 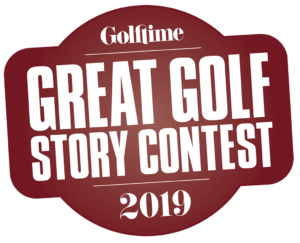 As the only golf performance academy in Wisconsin partnered with Golf Channel Academy, Ironworks Golf Academy (IGA) has grown from 1,000 students to more than 3,000 from Minneapolis to Chicago and beyond in the span of three years. Studies have shown that if a golfer is playing better golf, he or she will in-turn play more golf. 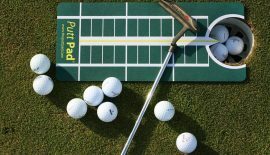 There is no faster way to improve performance than by making sure equipment is customized and properly fits the golfer. 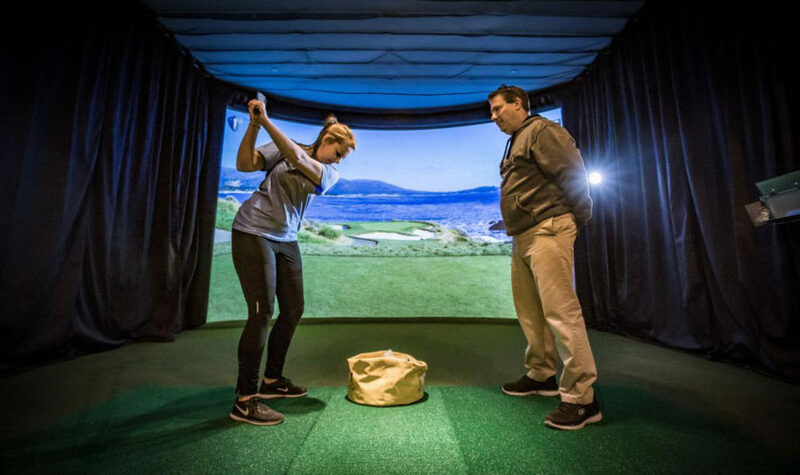 Now more than ever, certified fitting technicians use science and technology to collect data from the swing, club and ball, then players are involved in a testing process to determine best look, feel and sound while the club fitter focuses on performance. 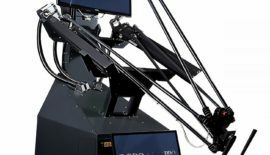 Club fittings can show immediate performance results for all ages and skill levels. 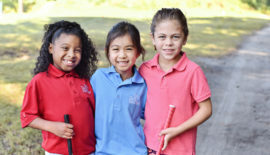 To assist in growing the future of the game, IGA instructors spend almost half of their time with juniors. In 2018, the team worked with more than 400 junior golfers, with 100 of them being new to the game. IGA offers multiple private instruction game-changer series for juniors looking to take their game to the next level with high-intensity instruction. If juniors age 4 to 21 are looking for fun group-learning experiences, PGA Junior Leagues and player performance programs are available throughout the year and students have access to various technologies, including Trackman 4, K-Vest, SAM PuttLab, FlightScope, BodiTrak, V1 video software, and golf simulators. 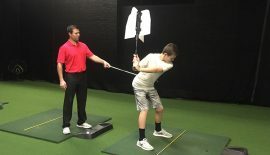 Visit www.ironworksgolflab.com. to learn more about Beloit, Wisconsin’s Ironworks Golf Academy. Is your putter a perfect fit?